The contacts we made during our initial surveys made this workshop possible. 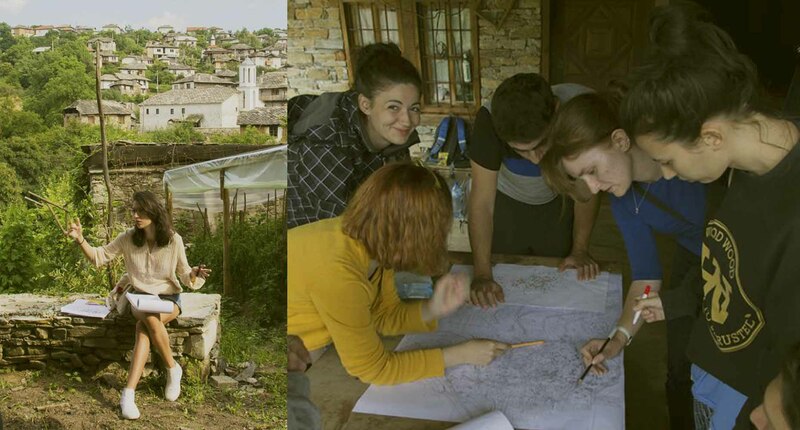 Professors from the University of Architecture, Civil Engineering and Geodesy in Sofia (UACEG), practicing architects, local historians and members of the Association for construction with natural materials all came as lecturers during our fieldwork. The course we proposed aimed to provide a clear picture of the historical development of the region, to outline major issues related to the preservation of heritage, not only in Dolen but throughout Bulgaria, and finally to introduce the participants to working techniques with natural materials. 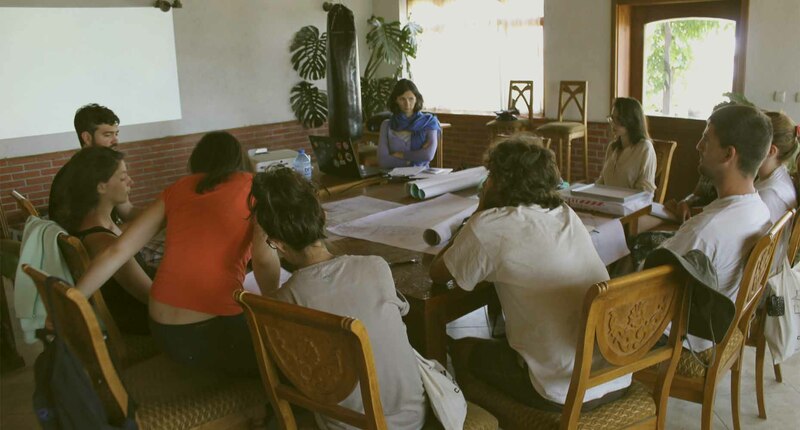 Surveying fieldwork featured the study of objects of tangible and intangible cultural heritage. Houses were studied and described, but at the same time we spoke with their inhabitants, who shared information about their typical way of life, both today and in the past. We discovered typical elements of the lifestyle in the village and the region, and the changes that have occurred over the years. 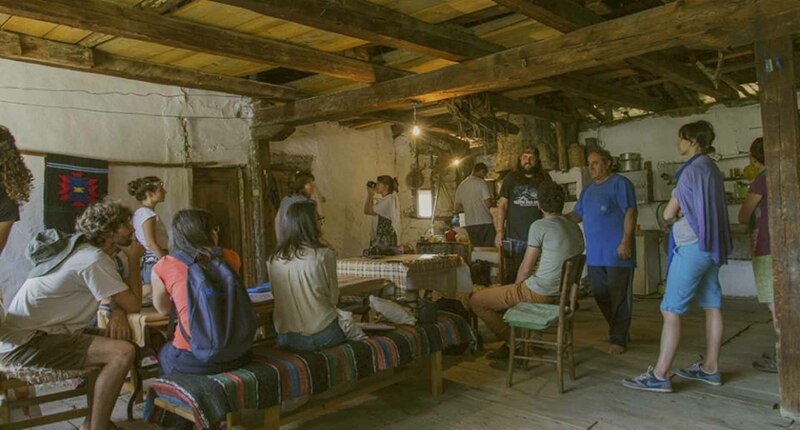 The third part of the workshop consisted in actual practical work with natural materials, where our partners from the Association for construction with natural materials and Transfiguration Festival 2015 provided priceless assistance. 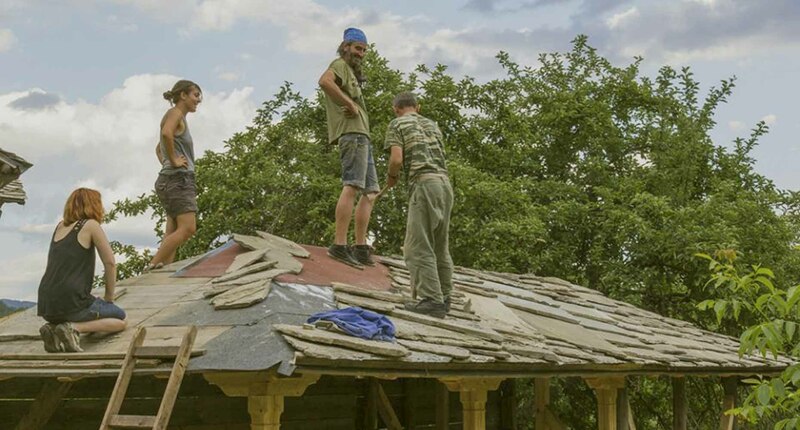 The participants received training in the construction of stone pavements, walls and roofs, learned to work clay plasters and wattle fences, and were thus able to take part in the large infrastructure construction effort for the upcoming music festival. All participants saw the real value of their activities as their work, performed under the guidance of experienced craftsmen, lead to wonderful results which were appreciated by all the guests of the music festival later on. 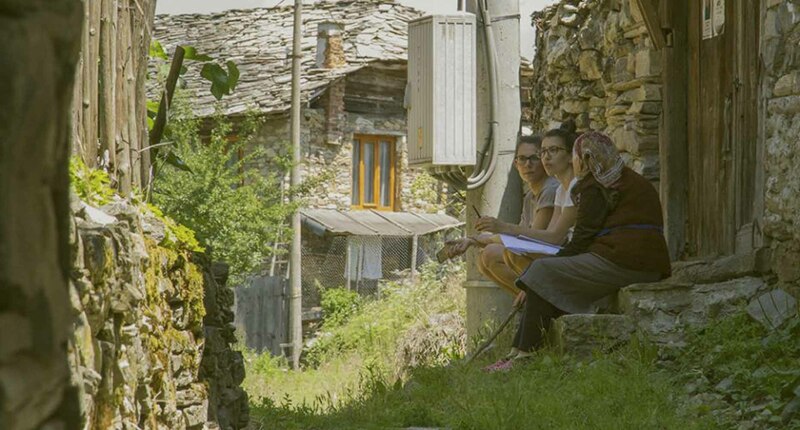 The results from the architectural survey allowed us later to prepare an update of the specialized documentation about the village of Dolen, which allowed us to contribute our support to the National Institute of Immovable Cultural Heritage.